My son took this photo on Friday when we went for a walk in the woods. We’re definitely seeing more sunlight and feeling its effects. Those birdsongs of spring warm the soul just as much as that burning orb warms our bodies and minds. 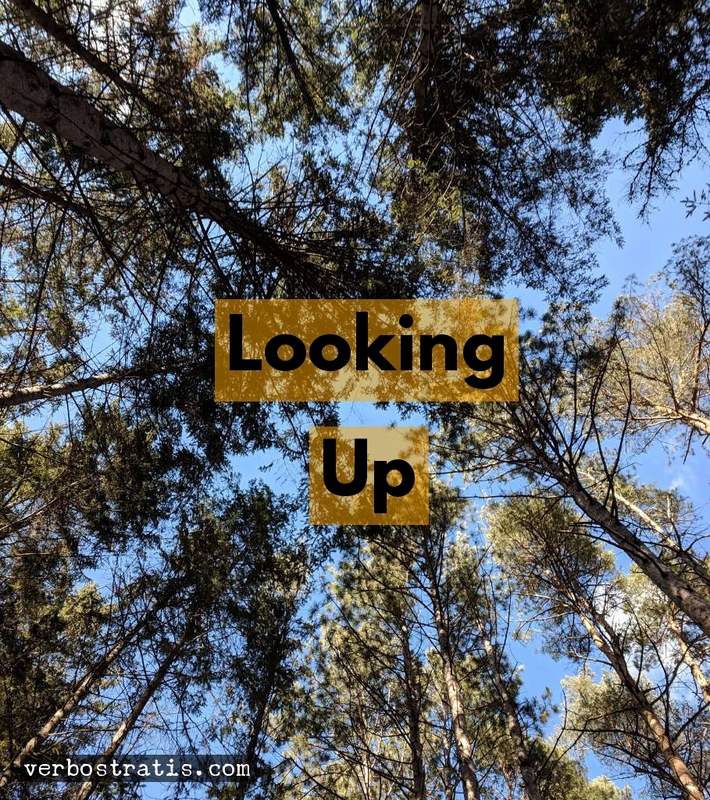 Hope, like this photo, speaks of looking up. Up, or perhaps the proper word choice is “out”. Without hope, we close ourselves off and protect whatever we feel is on our inside. We exist. I’ve felt a lot of that in recent months. I actually didn’t even realize how closed-off I’d become until a door opened. A door I’d given up on and had to be shown was there. We exist in any number of permutations of our selves over time. Every decade of life can bring a host of variables that alter the how’s, where’s, why’s, what’s, and who’s of our daily living. Those variables fuel the forge that melts us into what we are. The forge never quits until our final quenching. It can force us to shut parts of our selves off as we seek to survive. Those abandoned parts shrivel and rot like apples left on a tree as winter hits. We push them even farther away as we seek pleasure in the things we do have in our lives. We don't want reminders. If we’re lucky, we can still have a good life. It’s just different than what we had imagined. What happens if a time comes when that old place of wonder and delight is again at our doorstep? Can we see the opportunity? Do we risk opening that door? Can we walk into that realm again, but as the person were are today? We may need help to see the promise of potential that’s maybe- just maybe- within our reach. If we can accept that there's a future we can help mold. We need help to look up. To hope. That’s where I am right now. I know the person I was. I know I’ve gained a ton of perspective and experiences over the years but I’m still trying out this idea of looking up. It’s tempting, but I’m also afraid. I'm tiny. I wonder if I should just keep my head down and leave it all to someone else. I worry I’ll just take an opportunity away from someone else if I step forward. But the birds are singing. The sun is warming. The sky is calling. 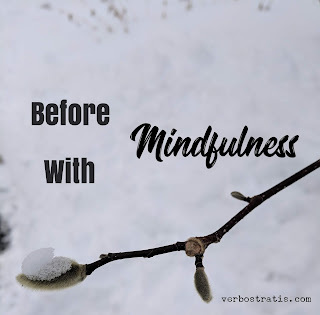 I bet some people still look at the term “mindfulness” as a joke and consider the practice a waste of time. An article in today’s KQED Mind/Shift newsletter caught my eye: How Making Time for Mindfulness Helps Students. From my experience, mindfulness cultivates grounding, leading to a sense of peace and a reduction in how anxious I feel. It’s extremely windy here today. Winds like these want to keep things stirred up; they work to pull and twist things out of place. I like the contrast. 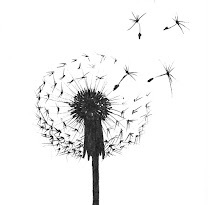 Our inner world and outer reality can feel just as wild as this windstorm- even wilder. The KQED article does a great job outlining some keys to successfully putting mindfulness into practice in a school setting. It even mentions the need for staff to have “buy in”. For anyone who agrees with the first sentence I wrote, I’m hoping to increase your buy-in. 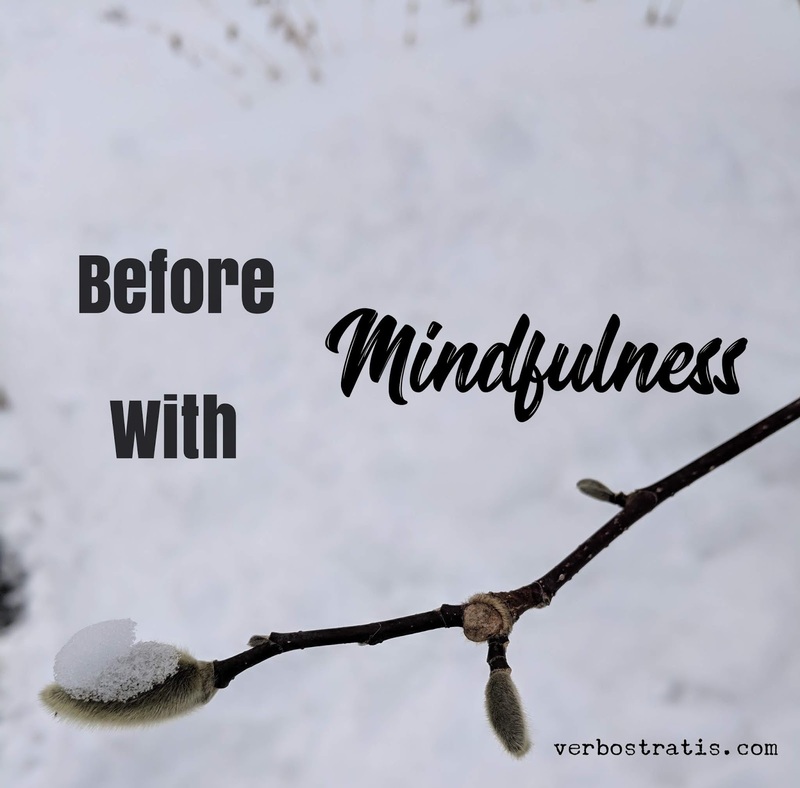 To begin, not everyone has the luxury of practicing mindfulness. If you’re reading this, you probably do. Living paycheck-to-paycheck. Unexpected expenses. Overwhelming debts. Overdraft fees. Payday loans. Chronic medical conditions. Eviction. Loss of utilities. Unemployment. Fear of unemployment. Underemployment. Violence. Bills. Accidents. Hunger. Addictions. Isolation. People who live with several of these (and other) types of pressures on a daily basis exist everywhere. These are windstorm generators and no one is immune. Some people experience more due to the choices made by others. You yourself may feel drawn to one or more of them. Imagine being a child with these types of fears surrounding you every day. 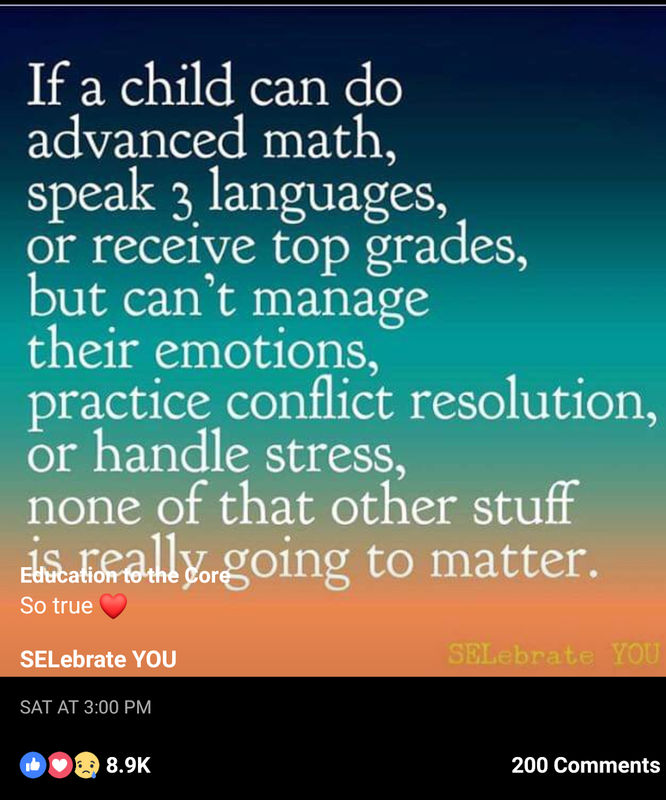 That’s a big part of the push for mindfulness in schools. 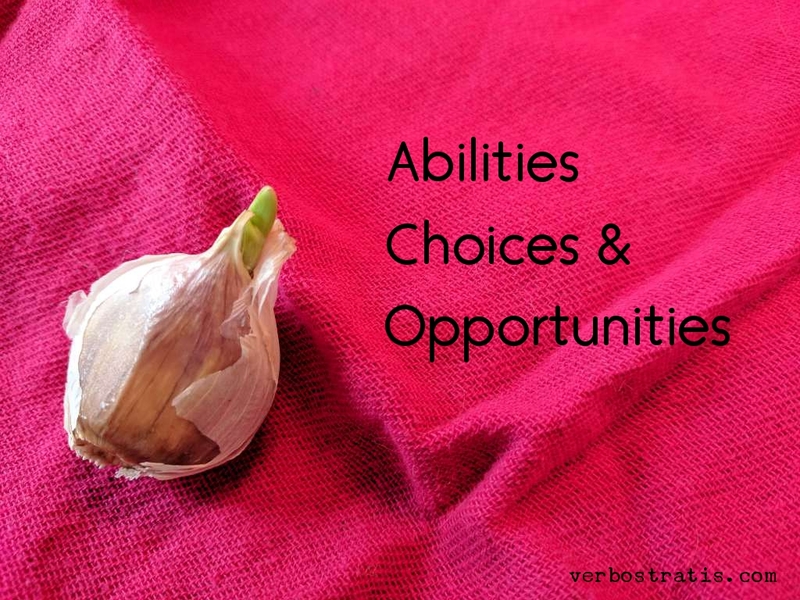 Without other options, survival instincts can lead to choices that include lashing out, withdrawing, hiding in past times, making excuses with generalizations, or practicing self-harming behaviors that begin by “feeling good”. Everything we adults do to survive, our children will try. I’m looking out at all the broken branches littering the snow-crusted ground. I hear the winds moaning outside, wildly whipping the bushes and skeletal trees. But I don’t feel the cold, because I am safe inside a warm house. I’m wearing woolen socks so my toes are toasty and my hands are warm on the keyboard. I smell the coffee still in my mug and the lingering smoky trail of bacon from this morning’s breakfast. I can smile at these truths. That last paragraph is a bit of mindfulness. It’s what is now (whether I like it or not) and what I have now. It’s an appreciation. From there, I can consider beyond. Survival instincts can hurt both ourselves and others. They can blind us to others’ pains and to other options that could help everyone involved. We’re capable of so much goodness. We have to be open to working through the roughness, though. These are things that must be noticed, taught, and learned again and again. How much are we really suffering? How many gifts do we really have? What other options might be out there for us? Who can we go to for help? Who can we reach out to in order to help? These are the types of questions we can answer by using mindfulness instead of simply surviving. If we’re capable of it, we should try. Labels: instincts, KQED, Mind/Shift, mindfulness, What's Under YOUR Cape? 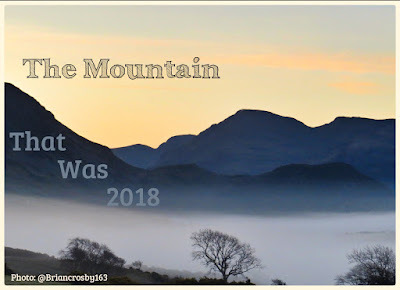 The Mountain That Was 2018...With a free excerpt from my book! 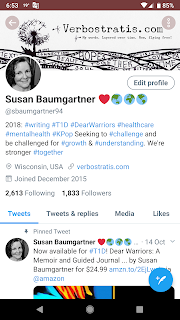 Here’s my Twitter profile, where I declared my intentions for 2018 as the new year began. 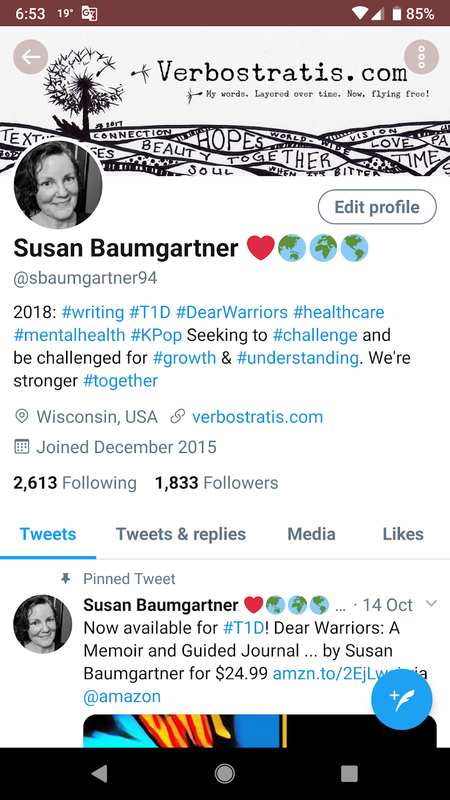 I wanted to write about my passions: type 1 diabetes, health care, mental health, and K-pop. Such a weird combination, I know. But, it’s who I found myself to be and I wished to be true to that self. I also did not wish to work in a vacuum. I craved learning from others and sharing that wacky self of mine with the world. I wrote 32 entries on Verbostratis, which totals at least 8,000 words. I also published my second book, Dear Warriors, which came in at just under 35,000. 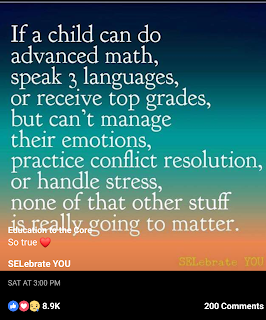 In addition, I closed out the year of reflections on Dear Teachers in June with 21 blog entries on that blog, which would add another 5,000 words. Seems like quite a bit of writing, but that is significantly less than 2017. However, there are connections I made in personal writing that aren’t reflected in these figures. I asked many people for help in developing Dear Warriors. I shared and listened, which was something I wanted to focus on this year. I still feel pretty darn insignificant, though. I can see more clearly how incredibly tiny I am in this world and confess that my marketing efforts tanked completely in the last half of the year as my confidence sunk. I talked a lot, but do not have much to show for it. The relationships I started this year, especially those with the artists in Dear Warriors, are the real gems of my year. Professionally, however, I failed: selling 4 books total on Amazon in 2018. So, my mental health took some blows. My writing efforts ceased after I hit the “publish” button on Dear Warriors in October. Life’s financial requirements drove me to search for and find an hourly wage once again. Part of me is incredibly grateful to have once again found a means for a steady income of sorts and a chance to learn in a new environment. Part of me is sad that my writing dreams appear to have shriveled and blown away, more than likely forever. There are now 7.7 billion of us on Earth, most in the same boat as me. Many are in far worse straits. I remind myself that happiness can be felt by anyone at any moment right alongside the other less pleasant emotions we have. It’s not necessarily connected to wealth, health, or status, but it is linked to a sense of connection. We suffer when we feel alone. That brings me to my overarching goal for 2018: exploring the statement “We are stronger #together”. My efforts in Dear Warriors raised my belief and understanding that we must be with one another in order to flourish. Whether we like it or not, or see it or not, we need each other. Educator @ChristieNold recently pointed out in a Twitter thread that she has struggles picking battles, as suggested by @ValeriaBrownEdu. They are immersed in cultivating social justice and a future with a better framework via the Education world. While we differ in the details of what we do, they are Warriors by my side as I am at theirs. To me, “together” also means around the globe, thus my heart and 3-part globe emojis. My interest in Korean culture continued through the year. I didn’t make it to any Kpop concerts, unfortunately. However, I did continue studying the language, foods, music, and current events. I can’t relate to it all, but I can see things I can connect to. That gives me hope. My 2019? I just want to witness. I want to simply be and do in love and hope. Together. Please enjoy the following excerpt from my book, Dear Warriors. I think it does a good job of depicting my view on what we face (whether we have type 1 diabetes or not) and how we’re together. As in all my work, I’ve added a reflection at the end for you as the reader to use if you wish. Of the 7.5 billion or so people on the planet today, I’d say my life registers a “5” on a 1-10 scale of success. I’m better off than many and not as well as some. I’ve done nothing of any real consequence: I have no parks or animal species named in my honor. However, when I’m grounded in confidence, I can feel good reflecting on what my story has been up to now. This quote talks of carrying away stones, implying the mountain is an obstacle to be destroyed. I want to stretch that idea a bit. Mountains exist both before and after us. They can be impediments, monuments, or both. We Warriors can take a raw challenge (the original mountain), and through effort, we can transform it into something that is ours. Something we can point to with pride. We make a new mountain. The mountains that exist today are the product of many Warriors’ yesterdays. As an example, consider the fight for civil rights in the United States. It’s a series of challenges and achievements over time that is still slowly progressing. For a second example, let’s look at the world of music today. Pick an artist you enjoy. That artist may be cutting edge, but their art is built upon that of other musicians near and far. No musician is without muses or inspirations. I know of a heavy metal band out of New Dehli, India called Bloodywood. Listening to their music, one can pick out several Western metal genres, but their Indian lyrics, themes, and instruments shine through. They incorporated a group of dancers in one music video, adding an almost Korean pop vibe. Inspiration flows in all directions; songs coming out of The United States and Europe today have flavors from around the world, as well. These are mountains morphing, splitting, and merging again and again. Sometimes we may argue that we haven’t moved anything; there are no mountains or note-worthy accomplishments in our lives. However, they are there if we look: friendships built, art created, parties hosted, transportation provided, medical milestones reached, children nurtured, and careers led. Our mountains move with day-to-day effort. For Diabetic Warriors, the small stones include regularly checking our blood sugar, eating well and exercising. Staying hydrated and finding time for things we enjoy are also stones, as is sharing our stories. When we do these things regularly, we’ll move a ton of gravel. Acknowledging those daily accomplishments allows us to wake up the next morning, revved up for another day where we can move even more. This work we do isn’t very glamorous many times. It can be tedious or even painful. However, it’s part of every life. It’s hard. It’s valuable. It’s respectable. Our active living moves, builds, and reforms reality for ourselves and others. How can I be certain? I have seen it repeatedly in my life and those of many others, from classrooms to cubicles. Stephen King’s The Shawshank Redemption is an example of this, too. Let’s not be blind to the pebbles. Let’s not forget the importance of those stones that make up our living. It’s a huge accomplishment and worthy of recognition. We don’t necessarily want to build these mountains, especially when it is based on a subject like our medical conditions or fighting for social justice. There are days we cringe at the mere idea of another day moving rock. However, these mountains are ours to claim as monuments to our efforts. It’s grey and rainy today: a perfect day for reflection. That’s good. I just published my second book, Dear Warriors, so I’m tired. 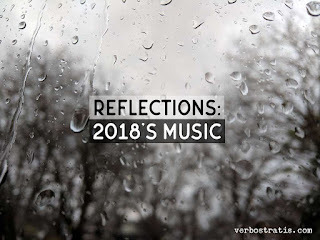 While it’s a bit early, I decided to think back on the music of the year and pick my favorites so far. 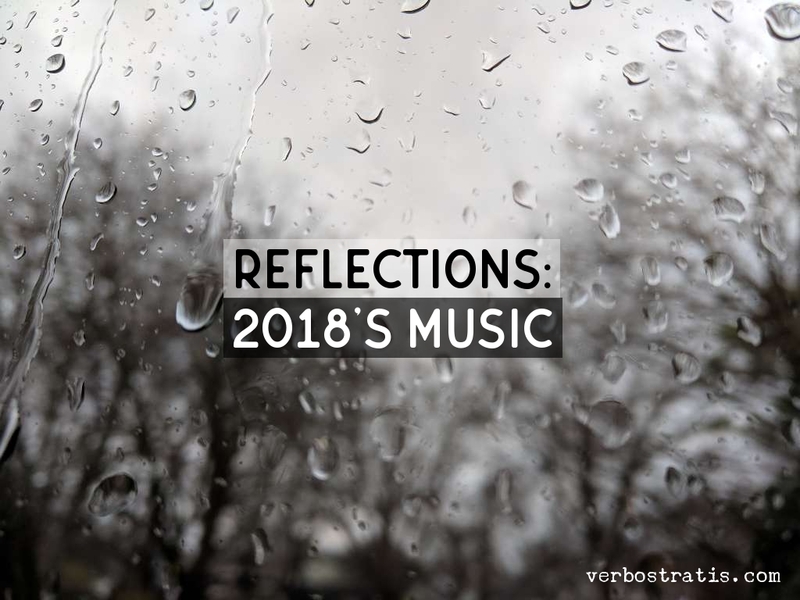 Overall, many of this year’s songs seem to focus on honest reflection. That being said, in my opinion, 2018 will be remembered as the year of BTS and self-love. I believe the world needed this focus and continues to. The term “self-love” is not based in conceit. It means to simply hold oneself as a unique person, worthy of being here just as one is. You be you. Let me be me. My book folds this idea into it as well. Those with type 1 diabetes, or any condition for that matter, should love themselves and deserve a place here with everyone else. In 2017, I picked B.A.P’s Wake Me Up as my overall favorite song. While BTS had their own offerings, the overall sound, message, and video that B.A.P provided in this song made it my go-to for the year because it spoke of need and vulnerability. That need and vulnerability were what BTS focused on in 2018, coupled with the power of self-love. May’s Love Yourself: Tear, the August compilation album Love Yourself: Answer, and the Japanese Face Yourself in April all zero in on exploring and loving the self. The individual works of J-Hope (Hope World) and RM (Mono), along with the digital diss track 땡 (Ddaeng) with Suga, follow similar patterns. It’s often said one must love oneself before one is able to look and love beyond. This is the truth BTS has examined in 2018, and they have done so from a host of angles. They challenged themselves and listeners to truly learn who they are inside- and to accept what they find. They have collaborated with a host of musical talent (both in front of and behind the microphones) to exemplify what that self-love can achieve when coupled with the skills and efforts of others. Self-love is not limiting. It can allow for phenomenal growth at no one’s expense if done with positive purpose and no malice. “I’m OK.” does not have to be connected with the idea that “That means you’re not.”. While the final focus for BTS in 2018 was on self-love, BTS didn’t ignore loving and being loved by others. Their efforts in Steve Aoki’s Waste it On Me focus on that idea that love from others is something everyone craves, even if it’s not exactly what one had in mind. On the flip side, Suga’s song, Seesaw, is my absolute favorite on the Love Yourself: Answer album for this: with enough self-love, one can get off the miserable up-and-down ride of a bad relationship. Speaking of bad relationships, outside of BTS’s dominance, iKON’s Killing Me was my favorite for overall fun sound and music video. A song about a destroyed relationship that haunts, the rhythms and style demand movement and personal involvement. Their vocals, dance, and esthetic are spot-on. NCT U’s Baby Don’t Stop was my original song for this slot for similar reasons. The whole NCT franchise produced some great songs this year- I look forward to their continued presence. I cannot end without mentioning some female acts that stood out to me. I love powerful female performances that emphasize both individual talent and unity. Girls’ Generation’s Lil’ Touch, Momoland’s BAAM, (G)I-dle's Latata, Amber x Luna’s Lower, and Amber’s White Noise all struck me with their unique strengths of message, performance, and song styles. 2018 has been crammed with some absolutely fantastic musical products. I’ve only scratched the surface. The bar has been raised regarding musical quality and message. How far will Kpop go in promoting stronger individuals and communities? How wide will the net of inclusion become for subjects such as rights and responsibilities around the world? Time will tell. I’m reminded that the first anniversary of Jonghyun’s suicide is approaching. His posthumous album, Poet/Artist, released this year, debuted on the US Billboard 200, an achievement he was not able to see for himself because he lost hope. His was one of many stories we need to hold in our thoughts as we move forward. My thanks to folks like Jaeguchi and DKDKTV for their work on translating and interpreting the Korean originals!